Hey, everyone. I'm Rachel. 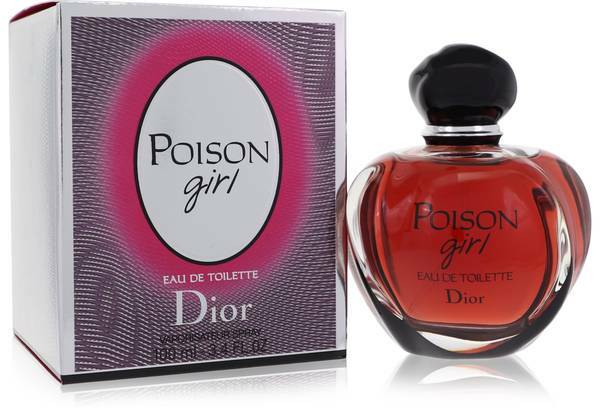 And today I'm reviewing Poison Girl, a flanker for the famous Dior fragrance Poison. 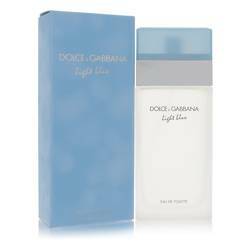 This scent is best for fall and winter night wear and is dominated by balsamic and sweet accords with a particular note of vanilla. 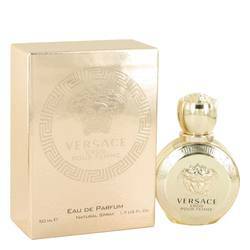 This vanilla appears in the base of the fragrance, along with tonka beans, sandalwood, almonds, cashmeran, tolu balsam, and heliotrope. In the heart of the fragrance you have roses and orange blossom. And finally, the top notes are citrus, primarily lemon and bitter orange. That's all for now. Don't forget to follow FragranceX on Facebook, Instagram, and Twitter, and please take a moment to subscribe to our YouTube channel. 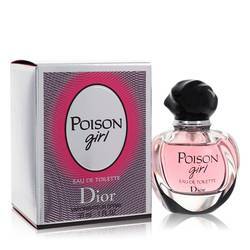 Poison Girl Perfume by Christian Dior, Christian Dior introduce Poison Girl, a sweet, youthful blend, in 2016 . 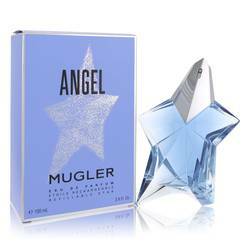 Top notes of bitter orange and lemon create a brightness to the scent. Damask rose and orange blossom add a sweet, powdery quality and make up the blend’s middle notes. 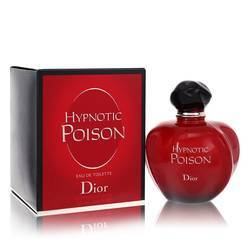 Finally, base notes of sandalwood, tolu balsam and vanilla emphasize the sweeter notes and add warmth to the fragrance. 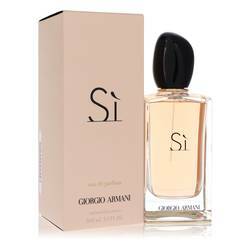 This enchanting fragrance is perfect for both daytime and nighttime wear and will charm anyone you Read More Read More encounter. Christian Dior was created by the French fashion designer of the same name. At its beginning, the brand first focused primarily on women’s fashion. 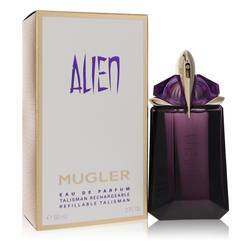 To date, the brand has produced over 200 fragrances. 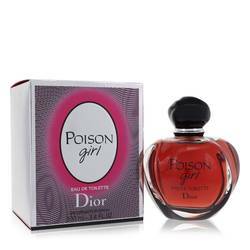 Poison Girl was created specifically for young women interested in elegant fragrances. 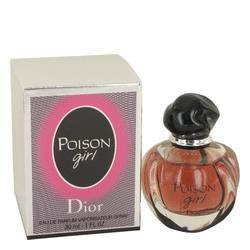 The perfume is packaged in a bottle similar to the brand’s previous blend, Poison. 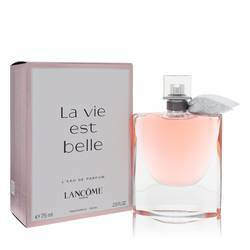 The glass bottle is pink with a black stopper and represents the feminine, lively nature of the perfume. All products are original, authentic name brands. We do not sell knockoffs or imitations.